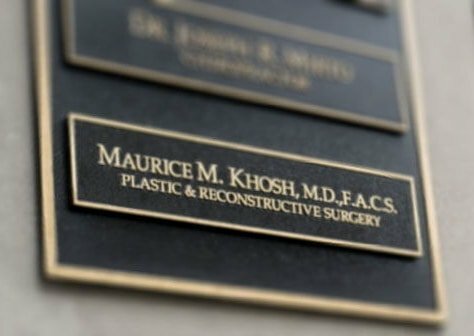 Maurice M. Khosh, MD, FACS is committed to ensuring that our website is accessible to people with disabilities. We seek to ensure that our website meets Level AA success criteria from the World Wide Web Consortium (W3C) Web Accessibility Initiatives (WAI) Web Content Accessibility Guidelines 2.0 (WCAG 2.0). These guidelines are the internationally recognized benchmark for building accessible websites. 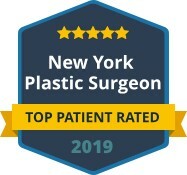 The Maurice M. Khosh, MD, FACS website has been developed using code compliant with W3C standards to display adequately on commonly used browsers and to be compatible with commonly used screen readers. 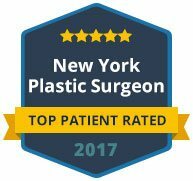 Should you have any difficulty accessing the content of this site or have accessibility concerns, please contact using this form or if you would prefer not to use the form, you may email us at drkhosh@facedoctornyc.com.